← Roche Molecular Systems, Inc. v. Cepheid – Are Primers “Natural Products”? After much deliberation, the USPTO has published a Final Rule mandating that the claim construction standard articulated by the Fed. Cir. in Phillips v. AWH Corp., 415 F.3d 1301 (Fed. Cir. 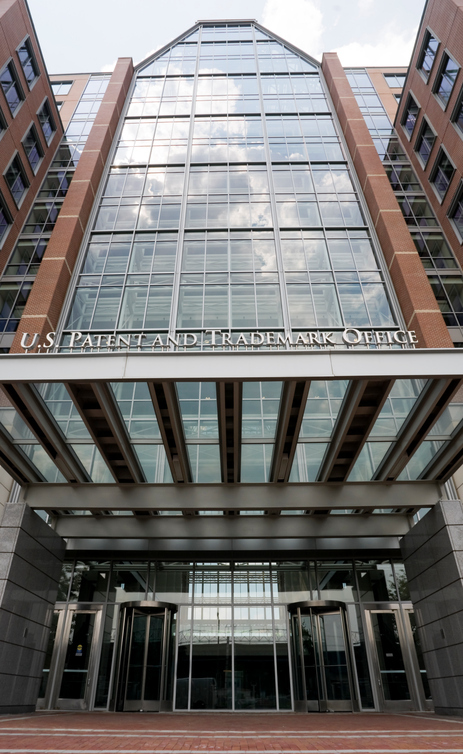 2005), and used by federal district courts, will replace the broadest reasonable interpretation (BRI) standard currently used by the PTAB in Inter partes review (IPR), post grant review (PGR) and transitional program for covered business patents (CBM), collectively “AIA Proceedings”. See Fed. Reg., 83, 51340 (October 11, 2018). The Final Rule is applicable to all AIA proceedings petitions filed on or after the effective date of November 13, 2018. Two points are of some interest and raise some questions. 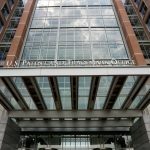 The Phillips standard will not be applied to reissue or ex parte reexamination proceedings, even though the prosecution history is complete regarding the patents under review. One commentator has suggested that the Phillips standard should be applied in prosecution, but at first, I did not see how this is possible with an incomplete prosecution history. But consider; the Examiner uses BRI to interpret the claims and then locates prior art to establish a prima facie case that the claim fails under 102, 103 and/or 112. The Applicant must rebut the rejections, and often uses Phillips-type evidence to meet that burden (such as limiting disclosures in the specification of a prior art patent). So maybe we are closer to the general applicability of the Phillips standard to claim interpretation than we think. This entry was posted in PTAB and tagged AIA, BRI, Federal Circuit, Final Rule, Phillips Standard, Phillips v. AWH Corp., PTAB, USPTO, Warren Woessner. Bookmark the permalink.